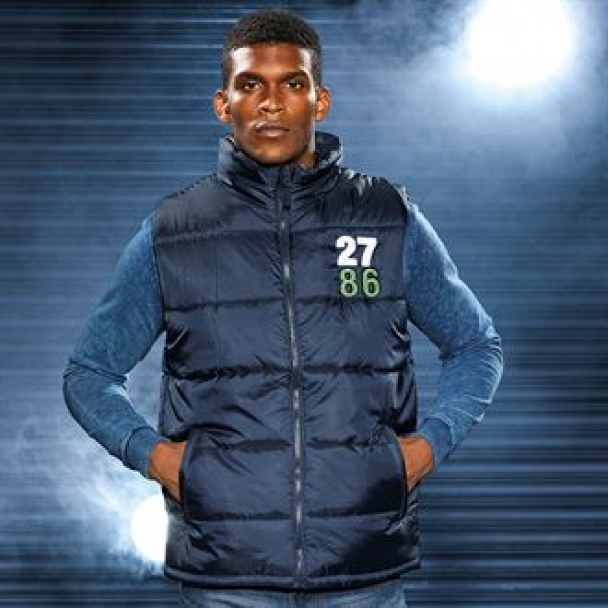 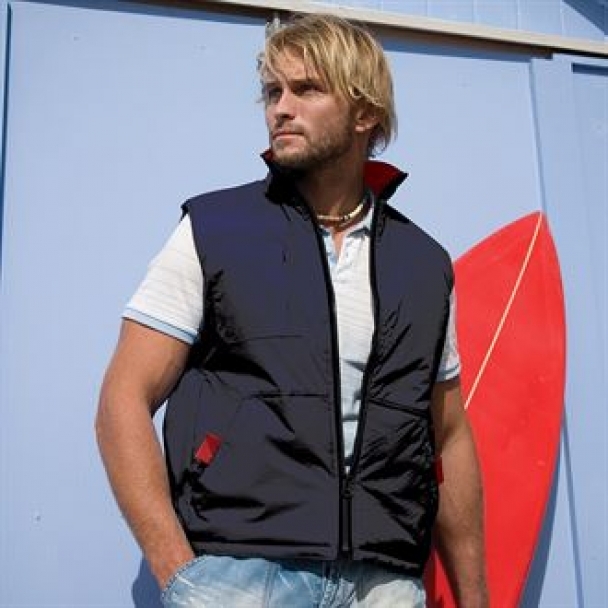 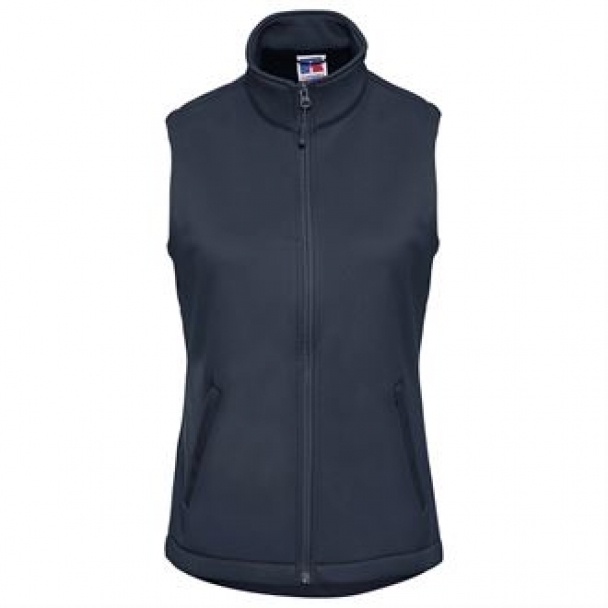 Our extensive range of bodywarmers and gilets suit all requirements. 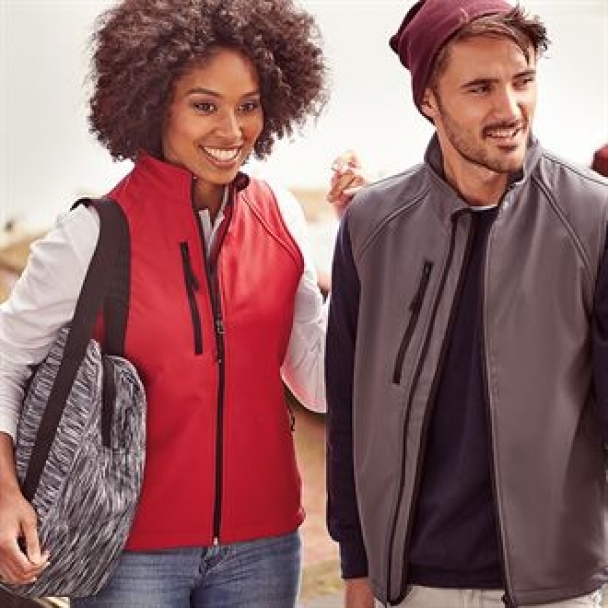 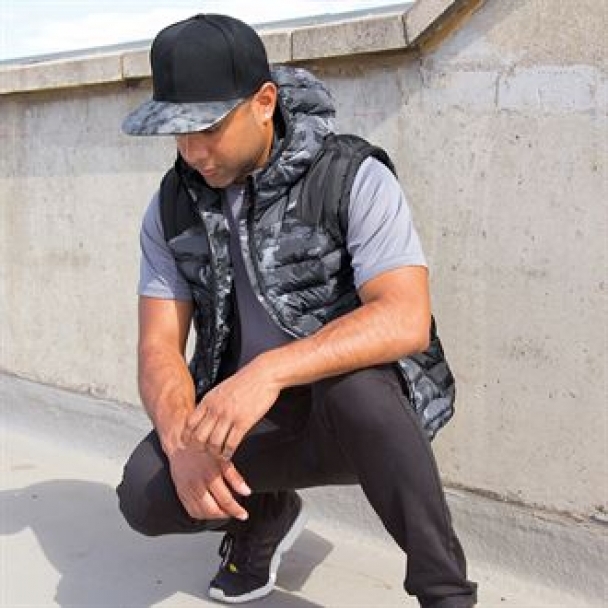 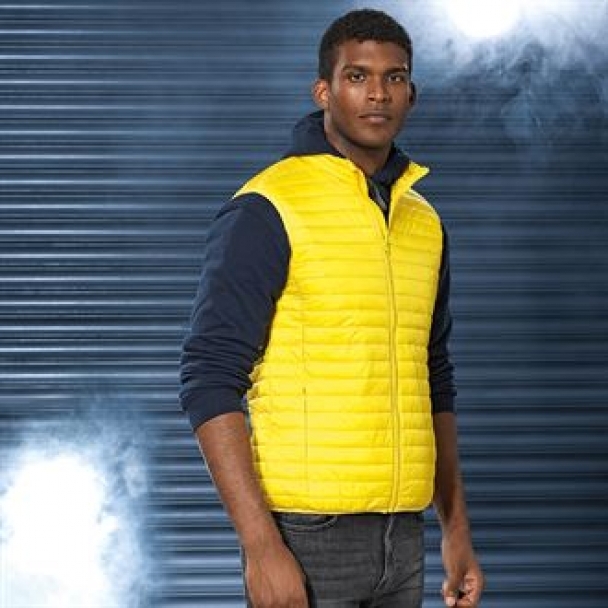 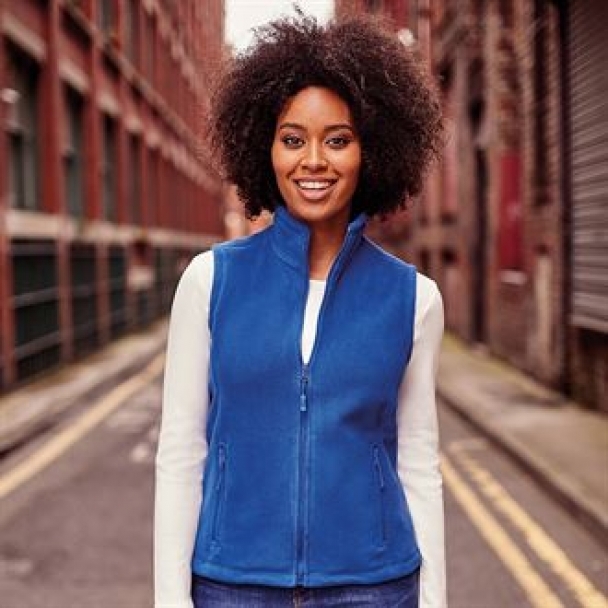 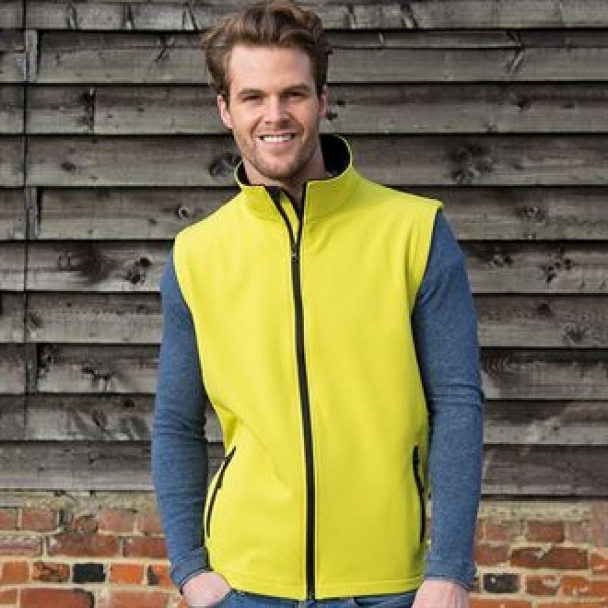 Whether you need a hi-vis for safety reasons, a warm functional style for outdoor working or are looking for a fashionable addition to your corporate look, we have the one for you! 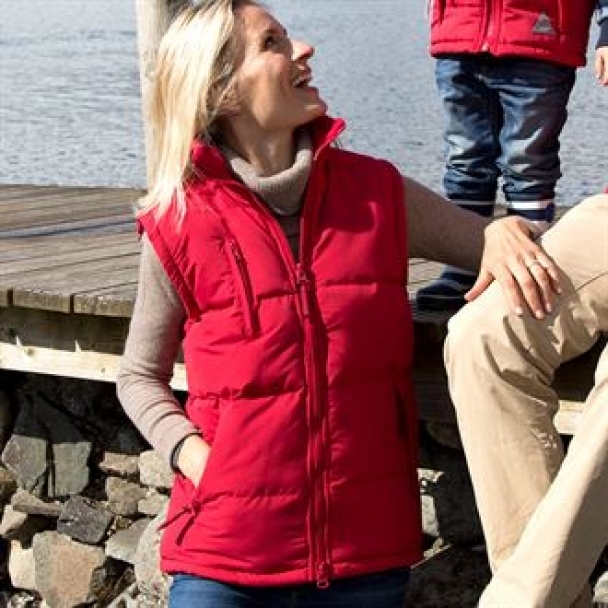 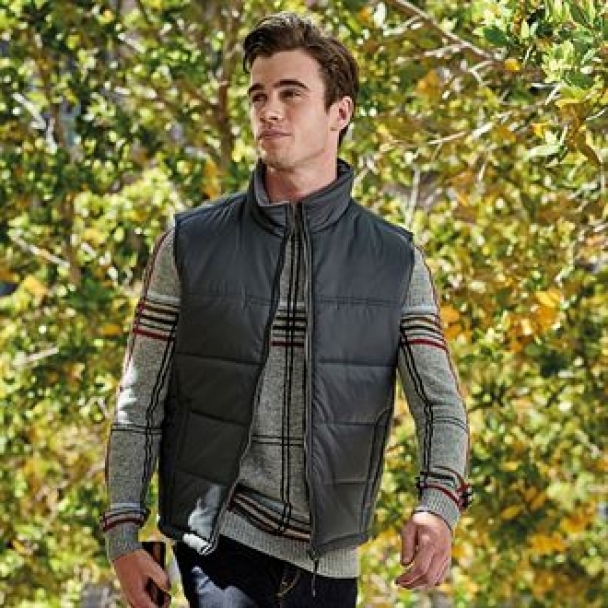 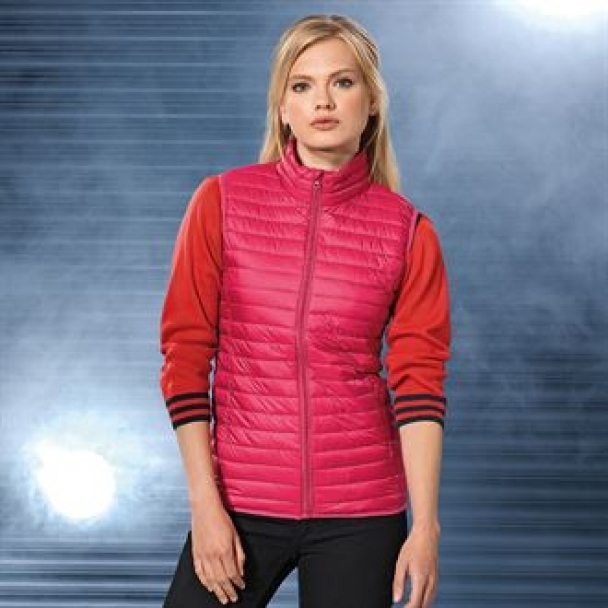 In a wide variety of styles, from fleece and puffa to safari and quilted, there is a lot to choose from! 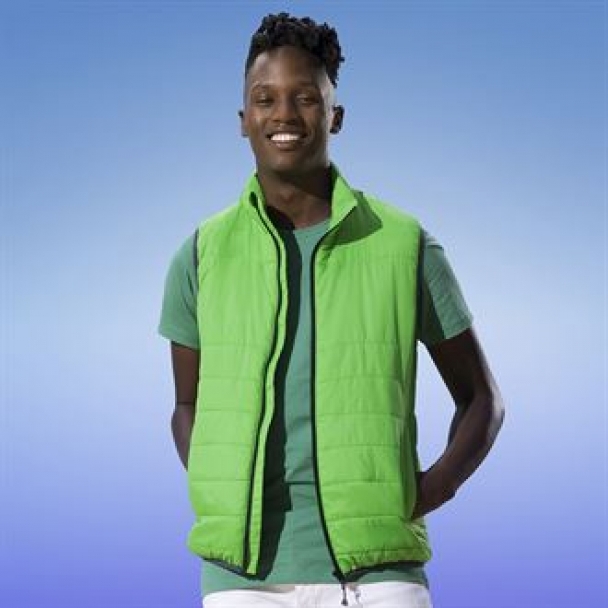 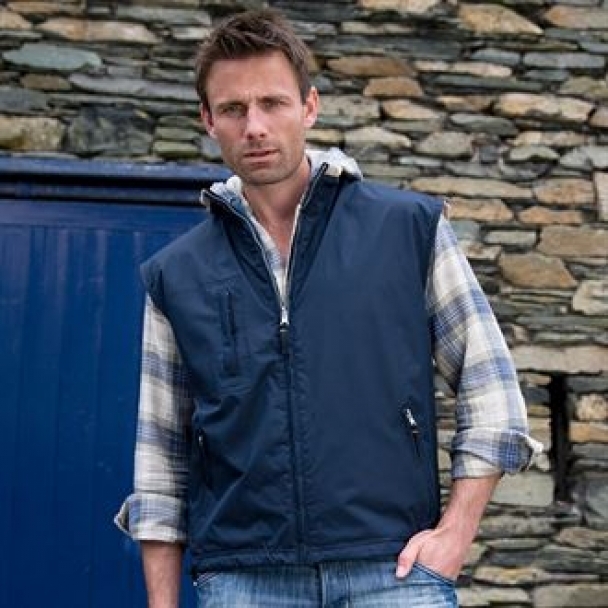 Lots of great colours are available to make your personalised Gilet or Bodywamer. 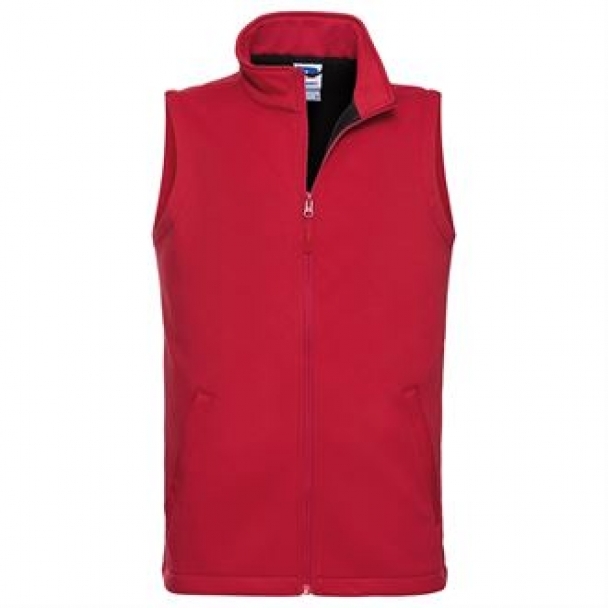 It is quick and easy to order and we also offer a full design service. 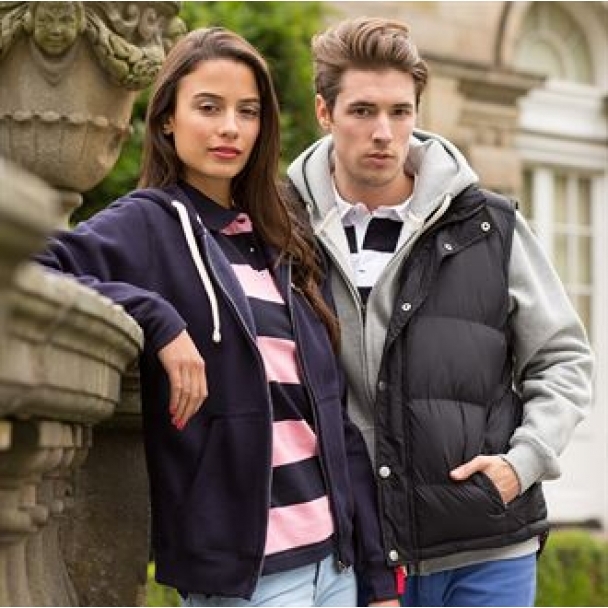 If you need help . . .we are always at the other end of the phone! 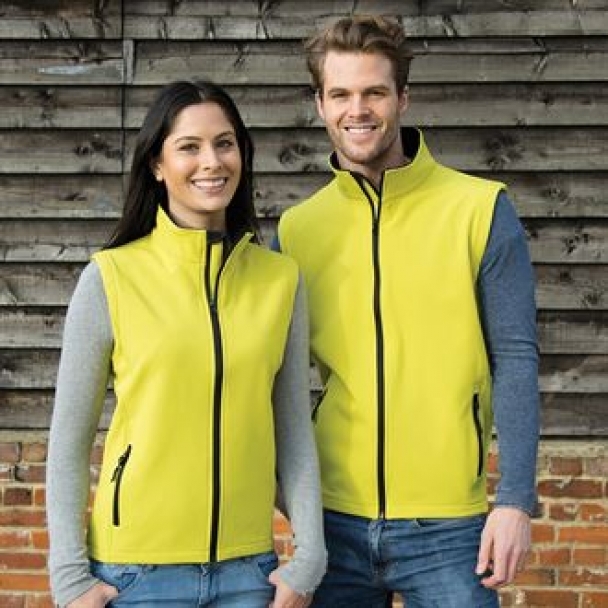 If you need some advice about any aspect of what we do, would like to place an order or use our full design service, just give us a call on 02467 694466 or e-mail us on sales@acorn-printing.co.uk.